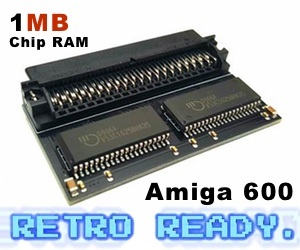 When you get a special connection with those that you have interviewed like the Amiga person in Iraq that Amitopia Amiga Magazine interviewed. Then it’s extra nice to see Amiga art being delivered to us at Amitopia Amiga Magazine. 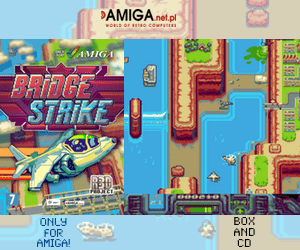 This time we got a Superfrog inspired Amiga Fan art. I Love it! Thanks to madosppc a lot! 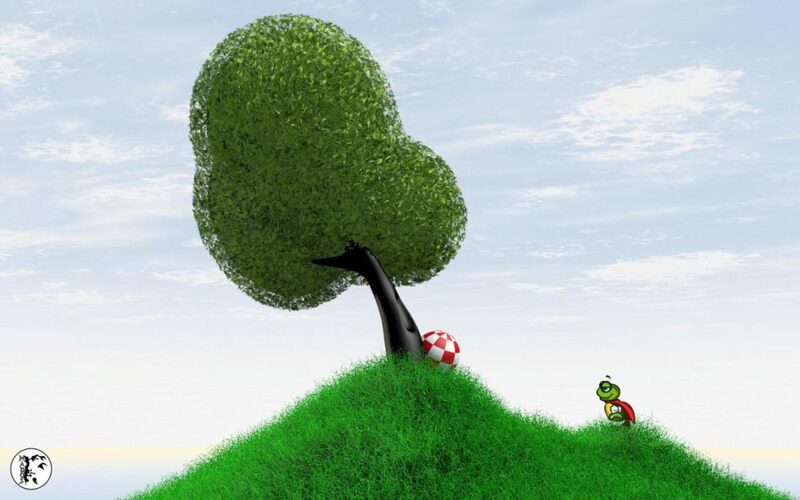 Superfrog is a well known Amiga game that was developed and was released back in 1993 by Team 17. 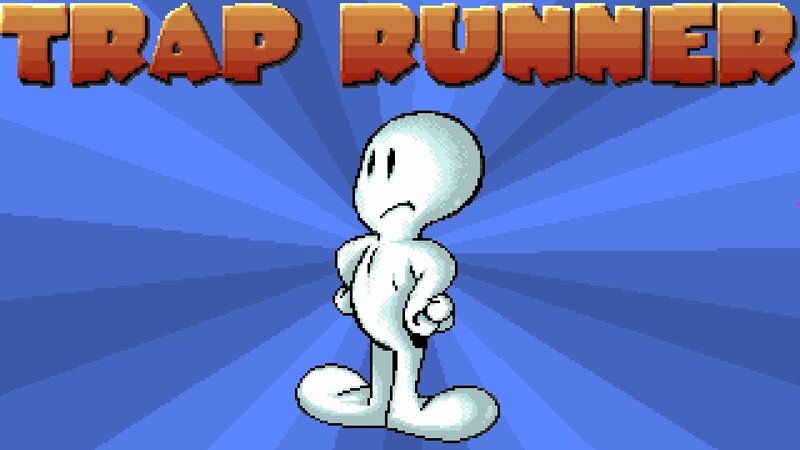 This is a well known plattformer on the Amiga back in the days and today you also find Superfrog for mobiles and tablets too. You can get way more information about Superfrog on Hall of Light Superfrog search.